The Cypress Homes gated community is a newer portion of the Newport Coast's Pacific Ridge area, being built between 2004 and 2006. Cypress homes are large Mediterranean, Spanish and Tuscan style homes typically ranging from 3,000 to 4,500 square feet. The homeowners' association offers a guarded gate, association pool, spa and a barbecue area for entertaining. 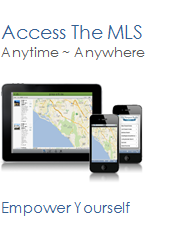 See all Cypress Newport Coast Homes For Sale.